CLEAN CARFAX!! 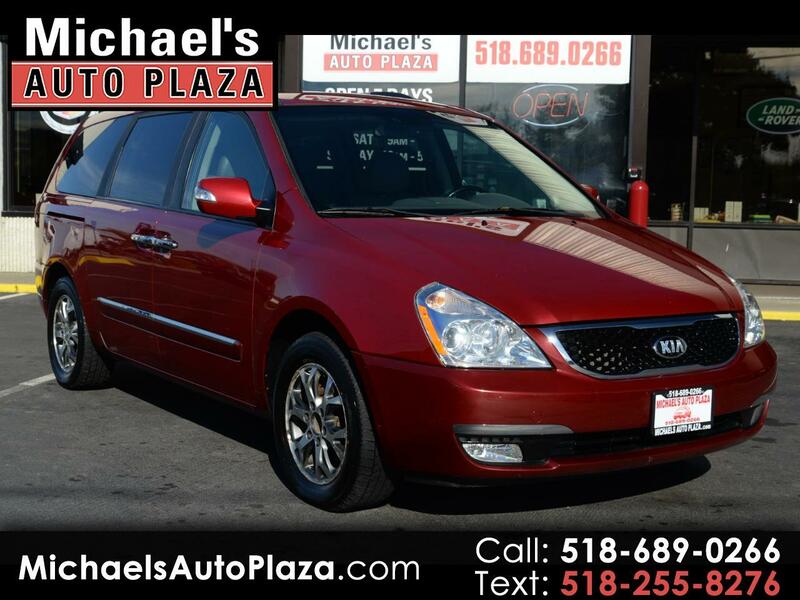 2014 Kia Sedona EX, Automatic, Red with Gray Leather interior, 84K miles, Power Sliding doors, 3rd row seat, Backup Camera, Heated Seats, Power Seats, Sunroof, Traction Control, Power Liftgate, Power Steering, Alloy Wheels, Keyless Entry, Rear Window Defroster, Side Curtain Airbags, Airbags, Parking Distance Control, Anti-Lock Brakes, Bluetooth, Navigation, Steering Wheel Controls, Tinted Glass, Memory Seating, Airbags, Power Windows, Locks & Mirrors. A/C, Cruise, Tilt, CD.